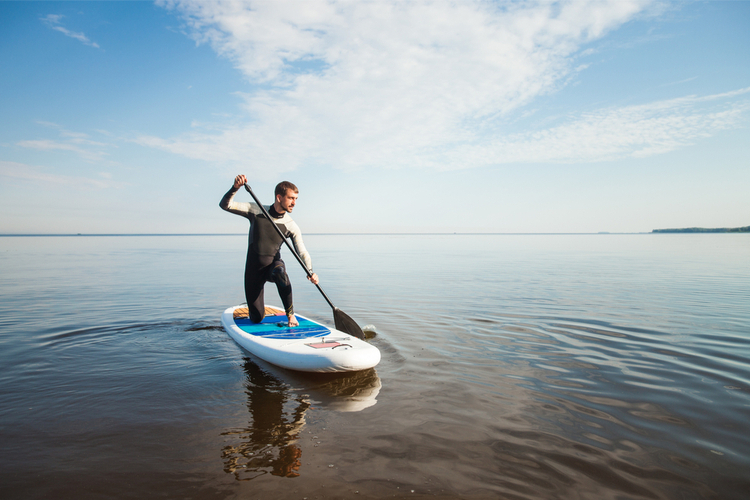 Our water sports expert shares his simple tips to make your summertime paddling adventures safe and enjoyable. 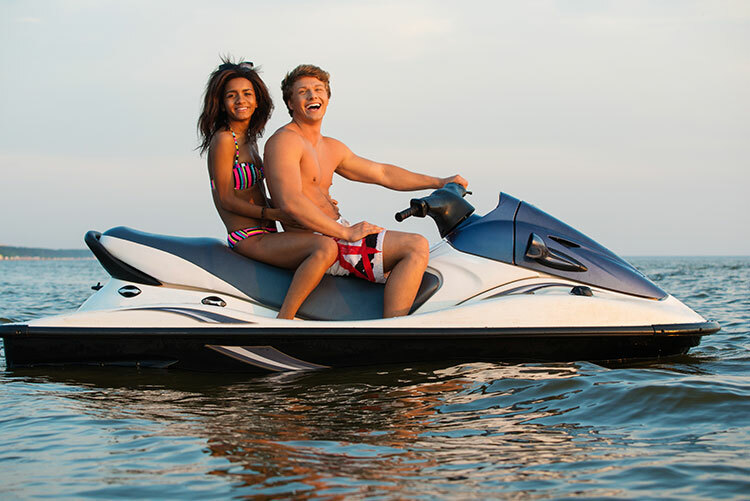 Getting out on the water is one of the most relaxing ways to enjoy summer days outdoors. To keep everyone safe and to enjoy your paddling days even more, keep these simple reminders top of mind. 1. 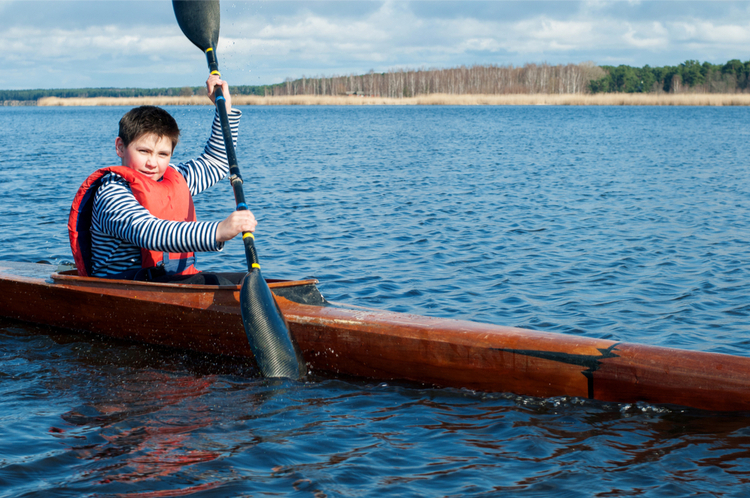 Bring the right safety gear: In the rare event that something goes awry, follow the Boy Scouts motto and “be prepared.” Make sure you have a PFD; a spare, break-down paddle; bilge pump; first-aid kit; and extra clothes. 2. Avoid the sun: You're constantly surrounded by sun-reflecting water, so wear sunglasses and use a leash to avoid losing them. 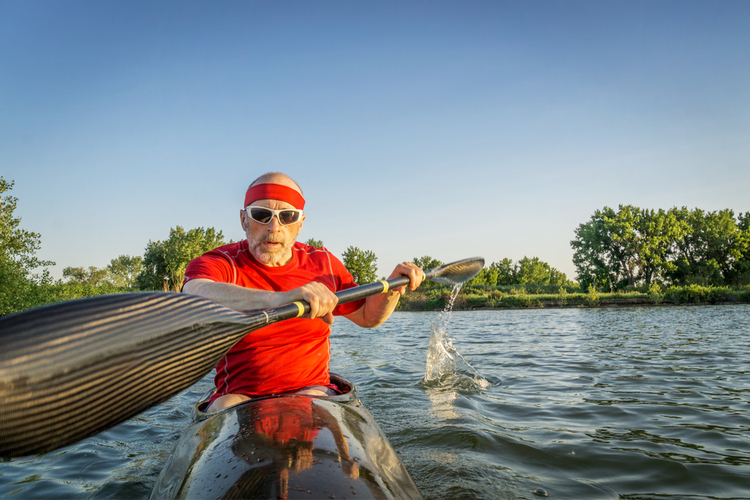 Even in cold-weather climates, apply sunscreen before heading out, and wear a visor or sun hat while on the water. 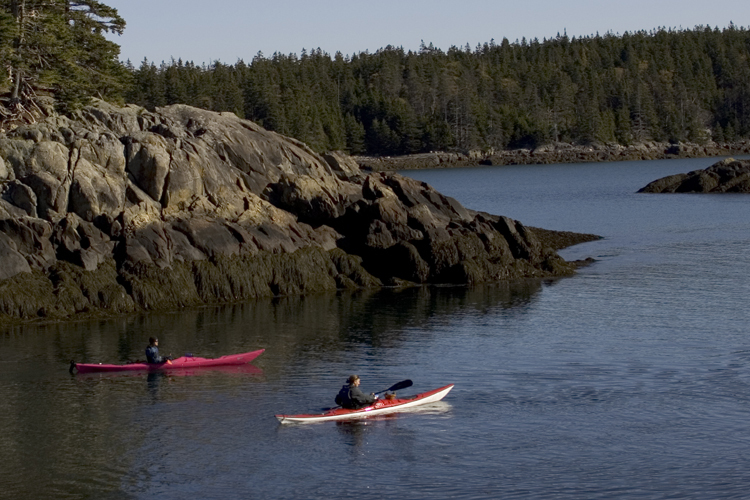 Keep lip balm and sunscreen handy so you can re-apply without having to head to shore. 3. Save your strength: To avoid fatigue, tour instead of sprint, using your entire torso with each stroke. This will put some of your arms' strain on your back, shoulder and stomach muscles. 4. Hydrate, hydrate, hydrate: A) You're exercising; B) You're doing so outside, without any shade. Stay hydrated by keeping water bottles either strapped to your deck or within easy reach inside your cockpit. 5. Know your route: Even if you're travelling with a guide you can get separated from the group. Know where you're heading by going over the route beforehand and finding it on a map. Keep landmarks in sight as points of reference and take occasional readings with a compass. 6. Let others know before you go: Always let others know where you’re going and when you’ll be back before you head out. 7. 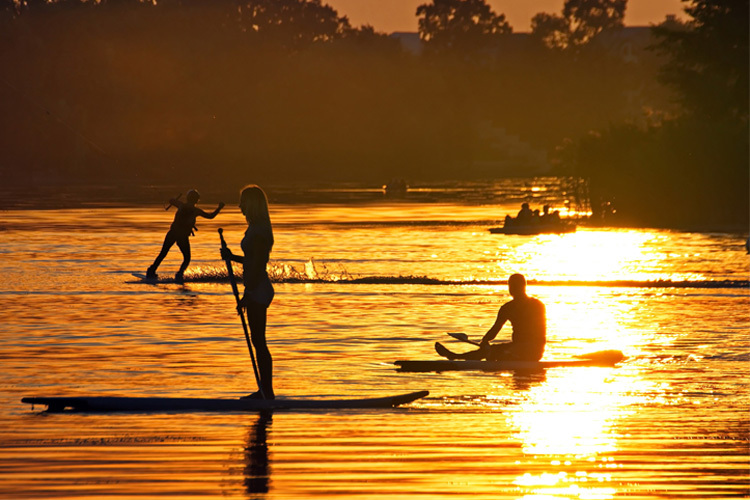 Paddle with a partner: Team up with a friend or loved one. Not only does this let you both share in the sport's beauty, but it creates a safety valve should things go awry.